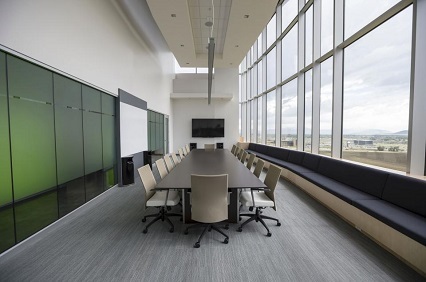 Partitions are a cost effective way to divide up existing office or industrial space - either temporarily or permanently - and meet the changing needs of your business. 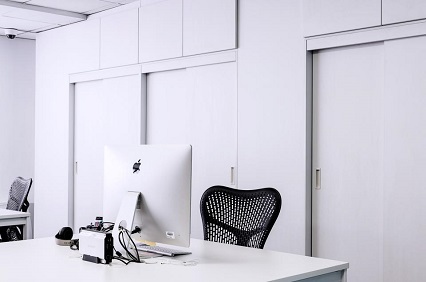 The clever use of an office partition can really maximise the space available and there are lots of choices in styles, colours and height to totally personalise your space to suit your business needs. Whether you are seeking an industrial partition solution that is temporary or permanent, is required to meet a specific need such as dust prevention or temperature control, the Linco PC team create bespoke solutions for your business. 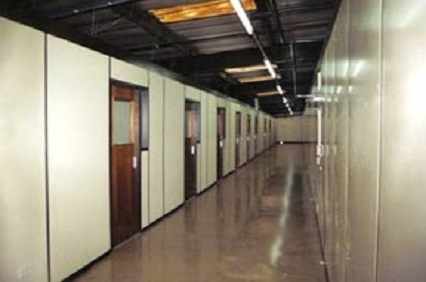 Please get in touch to discuss your specific partitioning requirements.